Agg-Net is the online information service for the aggregates and related heavy construction industries. Quarry Management is the official monthly journal of The Institute of Quarrying and covers all the latest news, issues, developments and advances in the quarry products sector. For nearly 100 years Quarry Management has been required reading for those responsible for specifying plant, equipment, materials and services used in the production of aggregates, asphalt and concrete. 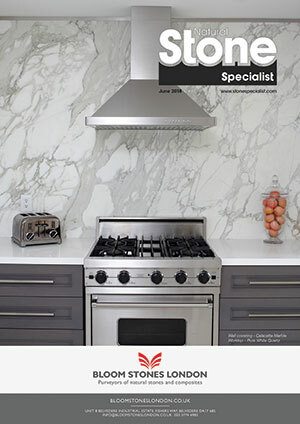 Natural Stone Specialist is the UK's only magazine dedicated to the natural stone industry. 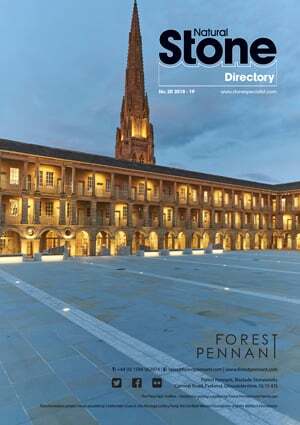 Published 10 times a year, each issue features some of the most interesting projects in stone, both new build and conservation, including the views of architects and designers, clients, and the masonry companies involved. Set in the rugged environment of Tarmac's Hillhead Quarry, Buxton, Derbyshire. Hillhead is the world's biggest working demonstration event for the quarrying, recycling and heavy construction industries. The show, which takes place from 26-28 June 2018, will feature the latest plant and equipment presented by some 400 leading international companies. The Natural Stone Show is the only UK event to exclusively focus on natural stone and directly related products and services. It successfully brings together everyone involved in the production, specification and purchasing chains. The show, which will take place from 30 April - 2 May 2019, has built up an enviable reputation for delivering results to visitors and exhibitors alike. QMJ is a specialist publishing and exhibition company that serves the quarrying, recycling and natural stone industries. Our activities include: 2 magazines, 2 reference books, 2 exhibitions, and 2 online information resource.